Call today for a free check engine light scan! 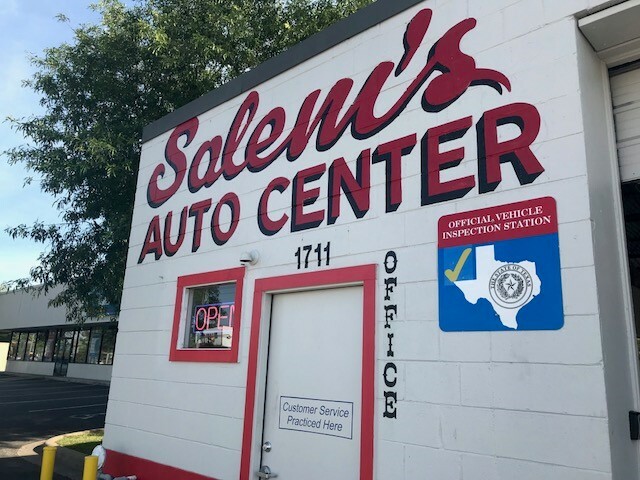 Proudly serving Austin, TX since 2003, we are your locally-owned and operated complete auto repair shop. 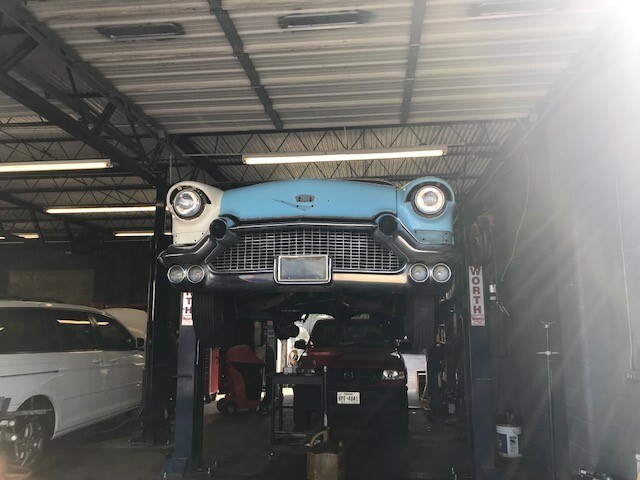 It's hard to find an honest mechanic that is affordable and experienced. 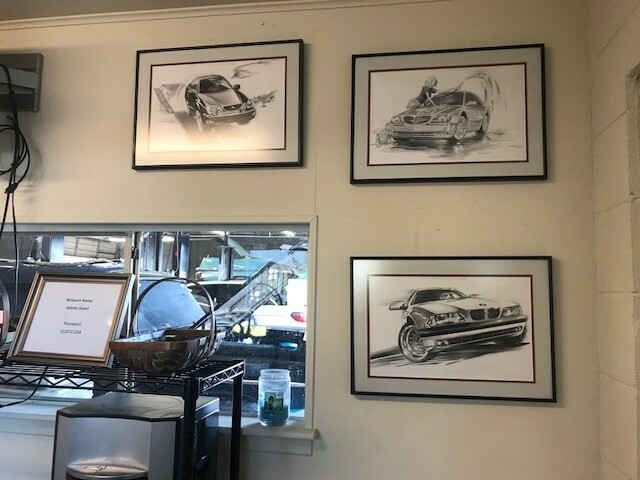 One trip to our auto center and you'll understand why our motto is customer service practiced here. No matter what you drive, foreign or domestic, one car or a whole fleet, we provide a quality repair every time. We offer everything from oil changes and brake repair, to engine and transmission repair. 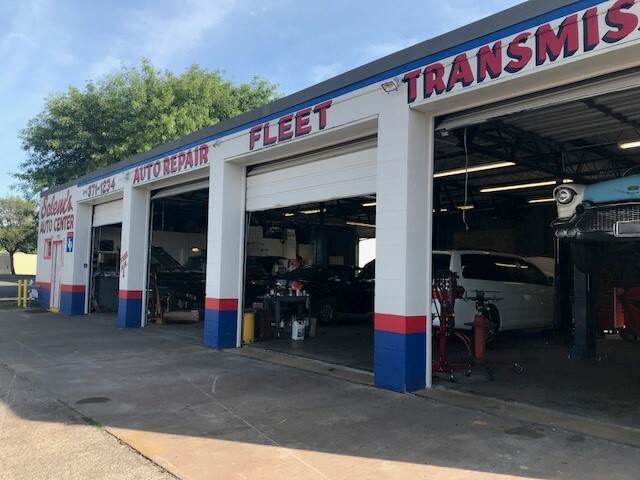 We are a Texas official state inspection station fully equipped muffler shop able to handle any repairs needed to pass. 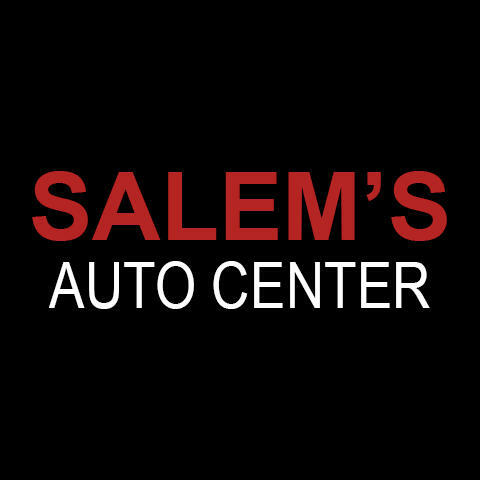 Call now to schedule your auto repair and let Salem's Auto Center see to all your car repair and maintenance needs. 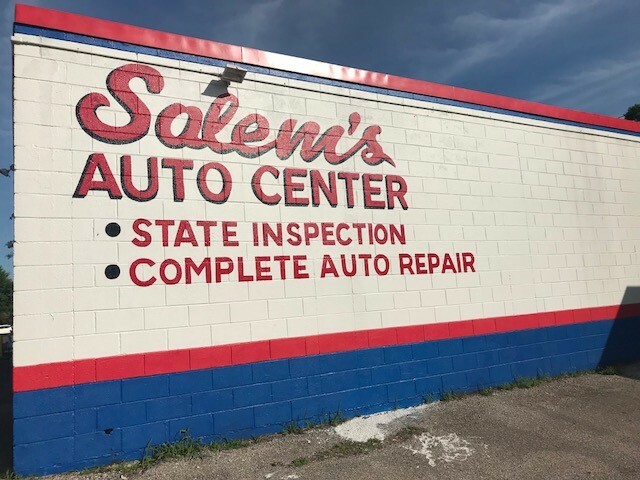 Currently there are no reviews for ' Salem's Auto Center '.